President and CEO of the LG Electronics, Dr. Jong-seok Park was announced the latest addition to its G series lineup of premium mobile devices – LG G Pad 8.3 tablet on 1st Sep at Seoul. 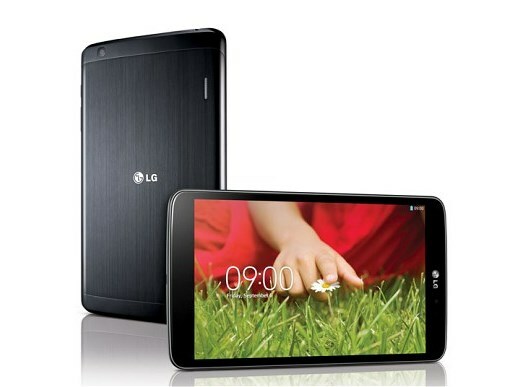 It is the first full HD display tablet in 8-inch class. LG is touting the G Pad 8.3 as tablet small enough for one-handed operation and full HD screen with 1920 x 1200 WUXGA (Widescreen Ultra Extended Graphics Array) resolutions that are able to deliver quality picture with high resolution than a standard Full HD display. 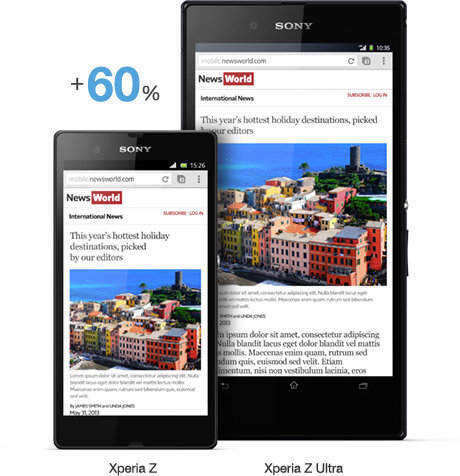 Sony has released a bigger brother to the Xperia Z, the Xperia Z Ultra devise with the world’s largest Full HD smartphone display. Z Ultra is the first Android smartphone with a 6.4 inches full HD display but in the world’s slimmest body with only 6.5mm. The most attractive point about Xperia Z Ultra is it durability and ultra-tough designed. The high IP55 & IP58 rating means it is waterproof up to 1.5 meters and dust resistant. 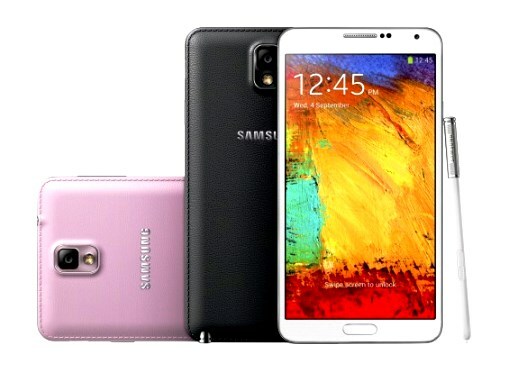 Both the front and back panels are made with durable tempered glass, coated with an anti-scratch film. So, you are feeling free to bring your phone to the pool. It is good news for someone looking for a smaller version of HTC’s flagship phone. 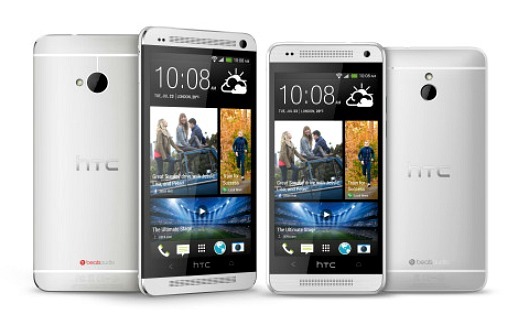 HTC launches the HTC One mini on 23th Aug 2013 for $99. HTC One is a bit large for women’s hand and it will easily slip out. This smaller HTC One mini is a warm design especially for women. 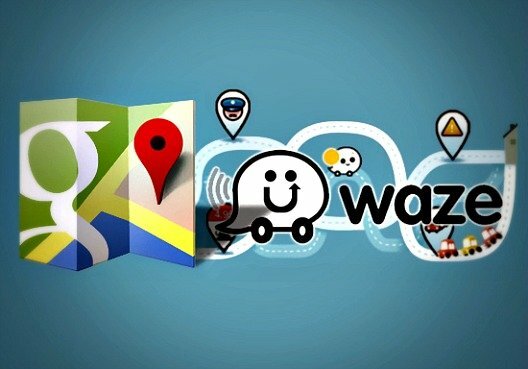 It has the same design and builds quality of the larger version plus it remains most of the same features. 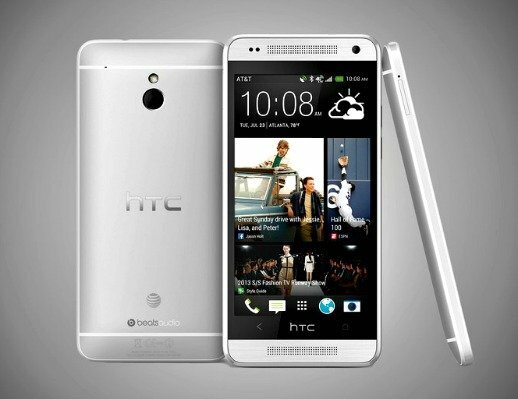 HTC’s new flagship One smartphone, HTC One Mini is landing in the states through AT&T starting August 23rd for $99.99 with a two-year agreement. The HTC One Mini features a 4.3-inch 720p Super LCD 2 display, it is powered by 1.4GHz dual-core Snapdragon 400 processor, 1GB RAM, and comes with Android 4.2.2 Jelly Bean with Sense 5. In this advanced technology era, peoples using smartphones to check much more than just the time. It is no surprise that watches are evolving to fit today’s mobile mind-set. 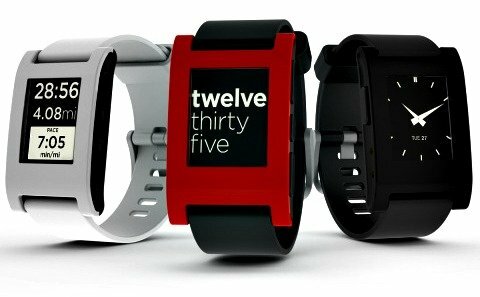 Pebble Technology was developed a wearable Bluetooth 4.0 intelligent wristwatch – Pebble Smartwatch.